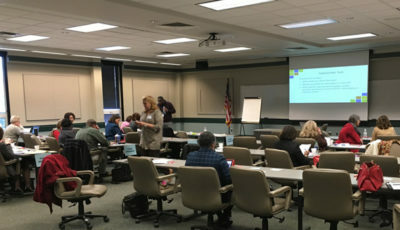 Special education advocates are pushing back against the Alabama State Department of Education’s (ALSDE) proposed changes to the special education complaint process. 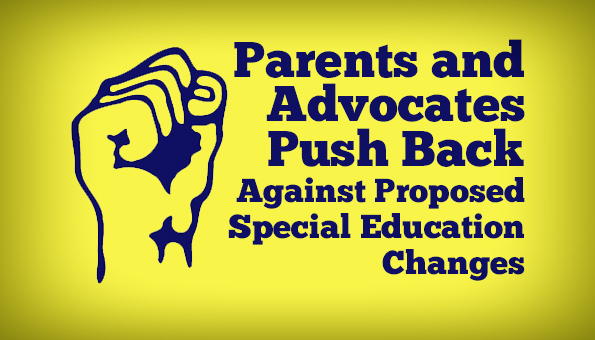 In early April, a draft of the proposed changes circulated among parents and special education advocates, setting off a firestorm of concern that resulted in one advocacy group starting an online petition to force the ALSDE to hear their concerns. At this time, the petition has nearly 1,800 signatures. It appears that the collective voice of special education advocates prompted the ALSDE to postpone a meeting this past Monday with a group of attorneys who wanted to voice their concerns directly to the ALSDE, though the ALSDE has not provided a reason for postponing that meeting. Malissa Valdes-Hubert, spokesperson for the ALSDE, said that a larger group of stakeholders, including due process hearing officers, advocates and parent attorneys, will be consulted in small groups about these changes. She emphasized that the revisions “are not final and were not ready to be reviewed in a public forum and setting, as we were awaiting much more analysis and input by the primary stakeholders before public dissemination and comment”. Valdes-Hubert anticipates the Special Education Advisory Panel (SEAP) will have an opportunity to review the proposed changes at their regular meeting in June. After public comment is taken, a presentation would be made to the SBOE, which could happen as early as this summer. Appropriate procedures would then be followed to make changes to the Alabama Administrative Code, where these regulations are housed. 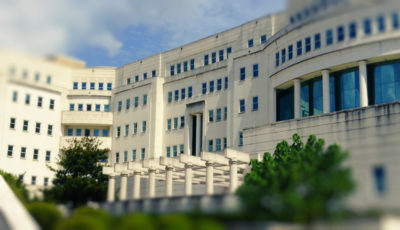 Implementation of the final changes could begin in the fall. James Gallini has a child with autism and knows first-hand the difficulty parents encounter when they are dissatisfied with the special education services provided by a school district. Gallini is the founder of The Gallini Group, Alabama’s only law firm focused exclusively on serving families of children with special needs, which allows him an additional lens through which to view the draft proposed changes. He also participates in the Alabama Autism and Asperger Info and Support Network’s “Ask a Special Ed Attorney” forum. He and his partner, Gina Lowe, spend much of their time educating parents and families about special education regulations, and he believes these changes are unnecessary and will create burdens for families that will prevent families from being able to effectively advocate for their child with special needs. Gallini prepared a thorough review of the proposed changes, which was shared widely through social media. Most of the proposed changes affect the complaint process, known as “due process”. Additional barriers would be erected that could keep parents from being able to navigate the process without the help of an attorney, according to Gallini. While the ALSDE can create rules to administer the federal law regulating special education, known as IDEA (the Individuals with Disabilities in Education Act), those rules cannot conflict with the actual federal law. Gallini believes these rules violate IDEA in many ways, all of which are delineated in the review linked above. If these changes were enacted as written, he anticipates a higher court challenge. Shrinking the statute of limitations for requesting a hearing to one year, instead of two. No hearing can be conducted until the parent has filed a complaint that sufficiently describes how the school district has deprived the child of a free appropriate public education, known as FAPE. Gallini contends this would be very difficult for a parent to do without the assistance of an attorney. The addition of a step in the process called “summary determination”, which reduces all fact-gathering to an affidavit submitted by the parties. Gallini claims this limits the discovery process because “we can’t cross-examine an ‘affidavit'”. Creating an “evidentiary submission format” which means no live testimony, unless both the school district and the parent agree, or the hearing officer determines that live testimony is necessary. Gallini maintains this violates the parent’s “rightful opportunity” to call witnesses as spelled out in the IDEA. 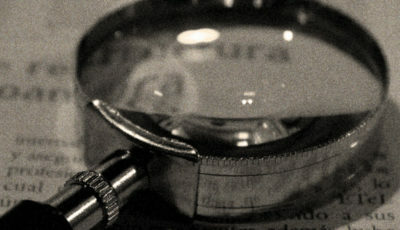 Within the “evidentiary submission format”, parents have only 30 days from the day the complaint is filed to produce evidence, which Gallini says is exceedingly difficult due in part to school officials’ lack of cooperation in providing a child’s full educational record for the parent or the attorney to review. In one part of the review, Gallini states that the process is “overly complicated to understand as a parent,” and that parents are denied the “right to a simple process of advocacy by inserting an extraordinarily high amount of work and documentation without ever having access to an actual hearing”. To be clear, those are only a few of the proposed changes in the ALSDE’s draft document. Gallini believes fewer than 200 complaints are filed in a given year, which amounts to one-quarter of 1% of the 80,000 children receiving special education services in Alabama. Data from 2013 indicates 141 due process complaints were filed that year. A review of recent due process hearing results provided to the Alabama School Connection by attorneys representing families in prior disputes showed that school officials are well aware of the issues long before a parent files a request for a hearing. These due process decisions posted on the ALSDE’s web site also document the many ways parents attempt to resolve concerns prior to requesting a hearing. In response, Gallini contends that the hearings would not be necessary if there were no disputes, suggesting that state efforts would be better spent training those serving special education students in school rather than making the complaint process overly difficult for parents to resolve concerns. With advocates getting themselves informed, and with children’s futures in the balance, there promises to be much debate about these proposed changes. Stay tuned. 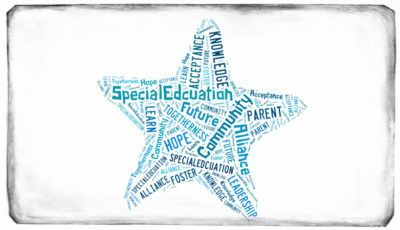 For more information about the special education conflict resolution process, here is the Alabama Disabilities Advocacy Program (ADAP) publication “Special Education: A Right, Not a Favor”. The chapter on conflict resolution begins on page 56. The state lawmakers are attempting to dismantle the public school system piece by piece. If you take on one segment at a time you only have to deal with a small group of stakeholders at a time. Good for those fighting back but fight back when other parents need you too. Don’t let them hurt children who have no voice. Thank you Trisha Powell Crain for simplifying and putting in layman’s terms what would otherwise be too complicated to understand! You are a Godsend to children and families who are struggling with an overwhelmingly complicated government bureaucracy! The state lawmakers are attempting to dismantle the public school system piece by piece. If you take on one segment at a time you only have to deal with a small group of stakeholders at a time. Good for those fighting back but fight back when other parents need you too. Don't let them hurt children who have no voice. Thank you Trisha Powell Crain for simplifying and putting in layman's terms what would otherwise be too complicated to understand! You are a Godsend to children and families who are struggling with an overwhelmingly complicated government bureaucracy!